Make every mealtime a stylish affair with the Turin Dark Oak Extendable Dining Table, and give your dining room the wow factor. Impeccably styled to complement both minimalistic interiors and sumptuously furnished living environments, this designer dinner table is made from premium quality dark oak and designed to add a touch of elegance to any home. Perfect for large family get-togethers and impromptu dinner parties, the Turin Dark Oak Dining Table is extendable from 125cm to 165cm to add at least two extra place settings. 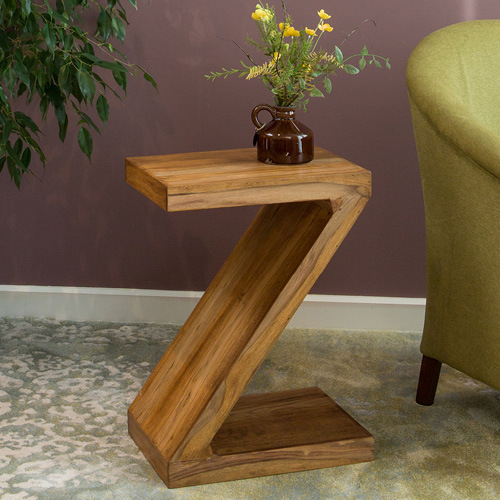 Expertly handcrafted using modern joinery techniques, it features smooth clean lines, robust exposed legs, and integrated metal runners that allow you to extend the table in seconds, and return it to its original size with just a few swift movements. Finished in dark oak, a versatile shade the works beautifully with both neutral colours and bold hues, the Turin Extending Dining Table will instantly upgrade any dining room. Coordinate with other pieces in our exclusive Turin Collection to give your home designer appeal. Dimensions: H75cm x W90cm x L125cm (L165cm when extended).